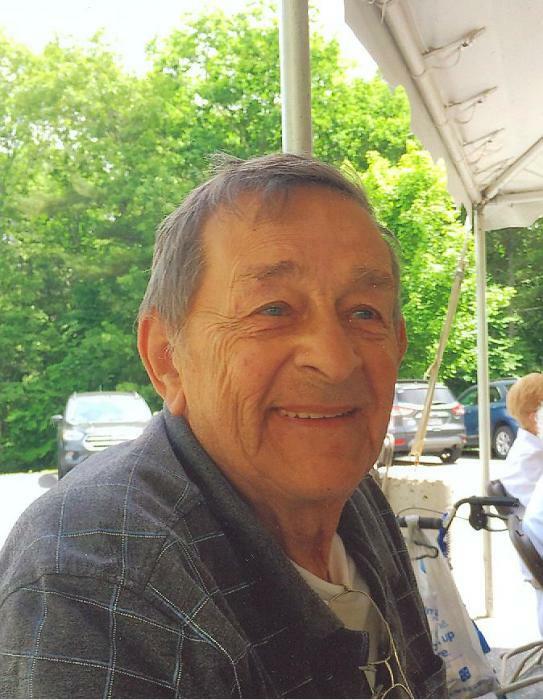 MILLBURY – Raymond P. Ekberg, 83, passed away peacefully on Wednesday, August 15, 2018 at CareOne Nursing Home in Millbury. He was the son of Anton Ekberg and Corrine (Dube) Ekberg. Ray was predeceased by his wife of 55 years, Peggy (Best) Ekberg. Ray is survived by his daughter, Pamela LeClaire and her husband, Scott of Douglas; his son, William Ekberg of Tampa, FL; seven grandchildren, Allan and Becky Smith, Michelle (Drinkwater), William Jr. and Jessica Morin, Jared and Nolan Clouette; many great grandchildren and one great-great grandchild. Ray will always be remembered for being a devoted and loving husband, father, grandfather and friend. 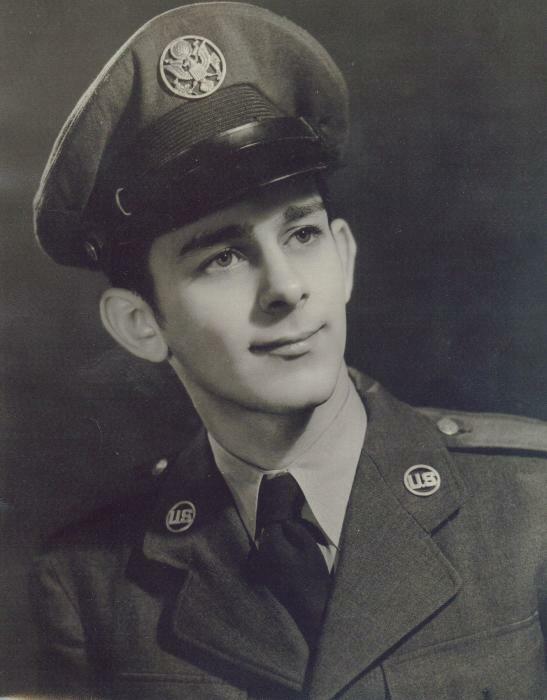 Ray was a veteran of the United States Air Force, serving in the Korean War and Vietnam War. After retiring from the military, Ray worked at UMass Memorial Hospital, eventually becoming a locksmith. Family and friends will honor and remember Ray’s life by gathering for a time of visitation on Sunday, August 19th from 2 to 4 p.m. at Mulhane Home for Funerals, 45 N. Main Street in Millbury. His funeral service will be celebrated on Monday, August 20th at 10 a.m. in the funeral home. Burial with military honors will follow at Worcester County Memorial Park, Paxton.